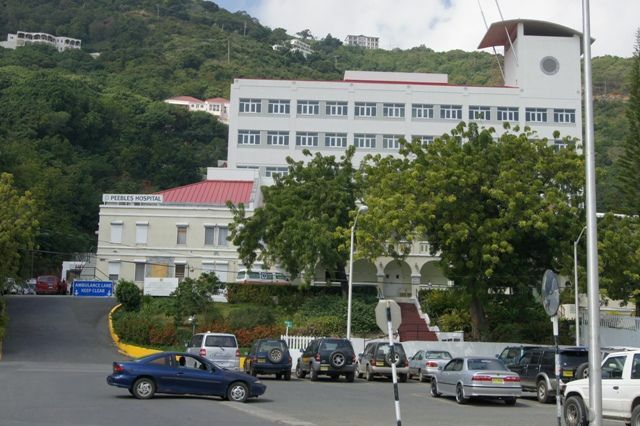 ROAD TOWN, Tortola, VI - New information reaching this news site is that the man who was earlier reported dead following a swimming mishap on November 21, 2012 did not drown but died after suffering 'complications' while swimming in the area of The Baths at Virgin Gorda. The man was reportedly assisted to the shore after it was discovered that he was experiencing difficulties in the water. Details remain sketchy about his identity but it was revealed that he was initially pronounced dead at Virgin Gorda. The man was reportedly on a day-sail from St Thomas. oh lord yet another one! How much more will die this way? ...zzzzzzzzzz my heart goes out to his family!!! Leap year is no different to any other year, please stop posting nonsense. May the man RIP and condolences to his family. your comments/blog is purely academic, bordering and ghoulish. I'm beginning to think that all these people who come to the VI to die are in witness protection and their deaths are being faked. How is it possible for people to die so often when visiting these islands? how much u receiving everyday to come here and type crap? Be honest fella what you really trying to say? i lost my father in this way on April 3rd 2012 Darvin Gorge of vg, & reading this just bring back that feeling in losing someone in that way. i feel his family pain, but everything will be ok.
well he was summing and then he died still one in the same!